barakah (noun): God-given blessings; growth; good; plentifulness; happiness – Barakah is the abundance of goodness and its continuity. During M Powered Summit 2016, Abu Productive was part of a panel discussion in which he talked about the importance of Muslims having their own self-help terminology that is derived from the Quran and Sunnah, rather than simply adopting Western terminology. This confused me. How can one have a barakah mindset? For me, barakah was something intangible, something that was a blessing from God, most probably something that you’ll reap the rewards of in the afterlife. But the word “barakah” means a lot of things. An entry in an extremely popular online Arabic-Arabic dictionary gives the example phrase: “he lived in perpetual barakah”, and explains that it means “he lived in perpetual happiness”. Some may call it a growth mindset. Or positive mindset. Having a barakah mindset means that you monitor the way you think, and try to replace negative thoughts with positive ones. In the following Hadith, Allah is telling us that whatever we think of Him will be true. If all you expect from Allah is negative things happening in your life, that’s what you’re going to get. However, if you expect positive things, and expect that Allah will send you more barakah in your life, then you’ll definitely get what you expect. So, the next time you find yourself plagued by negative thoughts, remember the following Hadith, and keep your faith in Allah. Instead of trying to eliminate the negative thoughts, replace them with positive thoughts related to the same subject. Early to bed, early to rise, makes a man healthy, wealthy and wise. It’s an English proverb, but combine it with the following Hadith, where the Messenger of Allah (peace be upon him) prayed for his nation (us!) to be blessed in the early mornings, and you have more than one reason to set your alarms to wake you up quite early! An early morning will help you pray Fajr on time and reap plenty of health benefits, in the form of early morning Vitamin-D-filled sunshine and a morning routine that sets the mood for the rest of your day. 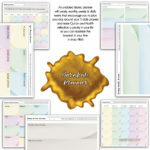 What a great way to combine the blessings of timely prayer and worldly good! If you aren’t used to waking up early, try doing it incrementally, setting your alarm half an hour earlier, and going to bed half an hour earlier than usual. Once you’ve maintained this new routine, set your alarm another 30 minutes earlier, and so on, until you are able to sleep and wake up on time for Fajr prayers. 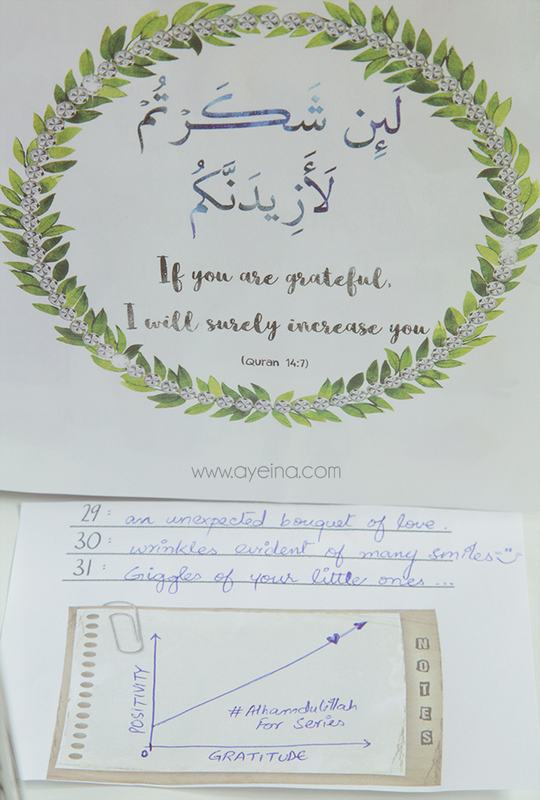 Being grateful doesn’t only increase plentifulness or barakah. 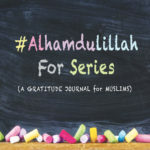 In fact, another commonly-used phrase, in our daily prayers, “sami’a Allahu liman hamidah”, means “Allah listens to those who say Alhamdulillah [or express gratitude]”. This means that those who frequently say “Alhamdulillah” are more likely to have their du’as answered, as Allah is constantly listening to them! 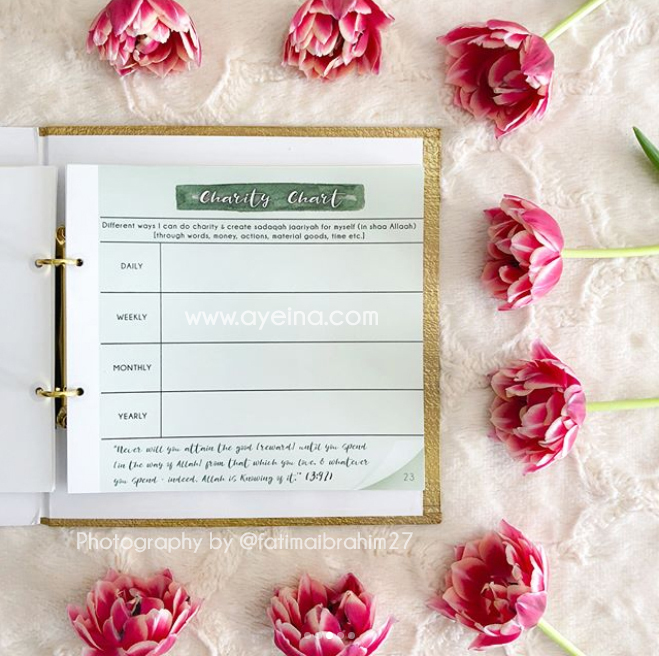 Keep a daily gratitude journal, listing at least one thing you were grateful for during the day, and make a habit out of it. Set a specific time (so you are able to remember it) and stick to it, every day. At first glance, you might say, but where is the barakah in this? Remember, we said one of the meanings of barakah is good; and the following Hadith says that tender feelings make things better. So, being kind increases the goodness of something; in this case, you. Kindness is one of those things that you may not give much thought to while you’re performing it, because you were raised to be ‘nice’ or because you just don’t see the point of it sometimes. After all, why would you give someone a compliment if they don’t look so good anyway; and what is the point of going out of your way to get your sister a glass of water? You may think of it as a small thing, or even an annoying thing. Don’t belittle the little things that you do to be ‘nice’ to others. Keep a running list of nice things you can do, and review it around midday daily, so that you have enough time to do one of those things before the day is over. What more barakah is there than being among the angels? Not only that, but the Quran is full of life lessons that we can use and practice daily: enhancing the quality of our life and increasing our happiness. Even if you find yourself stumbling upon the Arabic letters while reading the Qur’an, do not despair; the Hadith mentions that those who recite Quran with difficulty get double the reward. Even more barakah! In Greg McKeown’s book Essentialism: The Disciplined Pursuit of Less, he mentions that one of his habits for gaining focus daily is reading “inspirational classic literature”. One of his frequently-read books is the translation of the Quran in English! Many non-Muslims find the Quran inspiring, while a lot of us Muslims seek outside sources of inspiration. It’s time we established reading the Quran as a daily habit, so that we can go back to finding inspiration in it. Aim to read and understand; so, if you don’t know Arabic, instead of reading just one page in Arabic, read half a page in Arabic and in your native language. This way you’ll be able to derive inspiration from your readings! Don’t over complicate it; if you’re a busy person, even one Ayah a day is a good start. These verses show you the immense power of saying just a few words. It is the ultimate barakah-bestowing tool. You free your soul of whatever maybe impeding its happiness. Rains pour down, nourishing the soil that you may have planted food in, allowing them to grow. Rivers flow, making your water supply plentiful. Allah bestows His blessings upon you in the form of your progeny. Your wealth increases, allowing you to increase the quality of your life and do more good to yourself, your family, and others. All of this, packed in a single phrase that barely takes 2 seconds for you to say it. Prophet (saws) used to seek the forgiveness of Allah and repent to Him100 times a day. You can be on a plane or walking down a busy street and recite this, without having to specially sit down or take the time out to do the dhikr. When broaching the topic of charity, many people get defensive quickly, mentioning how tight their financial situation is – surely, Allah will understand their predicament, right? – and how they wish they were rich so they can give more in charity. However, charity isn’t a tax on rich people that the middle class and poor can escape. We cannot judge which deed is more valuable than another, but the fact is that for us as humans, the less money a person has, the more their charity holds meaning. We’re all moved by the videos of social experiments in which a guy dresses to look as if he’s homeless; no one shares food with him until an older homeless guy comes by with a small sandwich, and without saying a word, splits it in two halves, one for each of them. That homeless guy may not have anything to eat for days, but he’s happy to share, and that is the spirit of charity – feeling empathy for those who have less than you and sharing with them, no matter how much you have. Next time you eat out, buy an extra meal and give it to someone who looks like they could use it. When you’re buying groceries for your family, maybe share an apple – at least – with the homeless guy in your neighborhood. Charity doesn’t have to be thousands of dollars, and it surely doesn’t mean starving your kids! 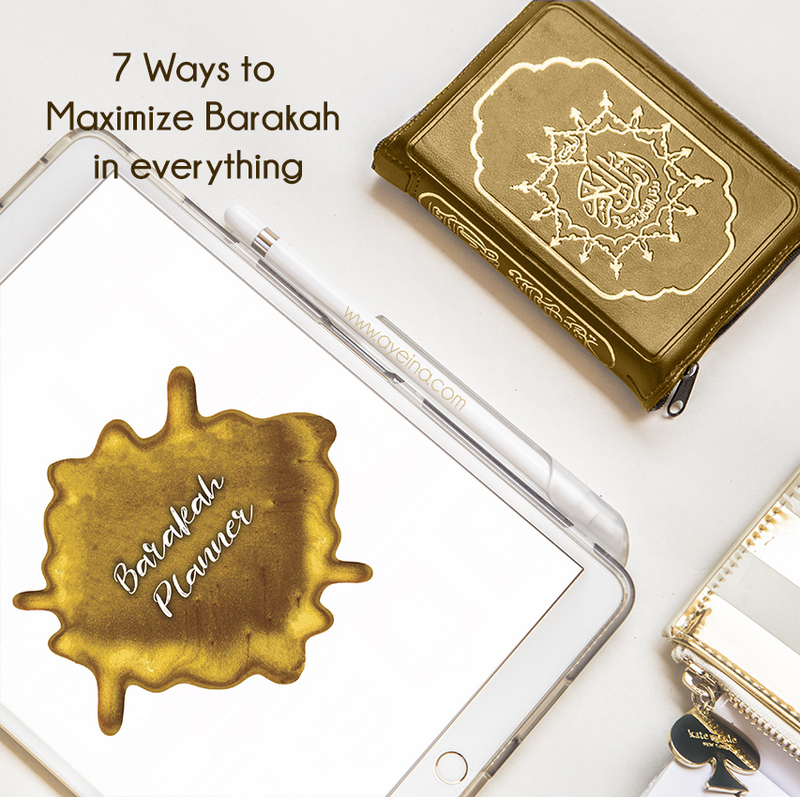 Now that you have seven different ideas to increase barakah in your life, think about which ones you want to commit to doing over the next few weeks, and start implementing. May Allah increase the barakah in your life! Thanks for sharing these very very beneficial tips… I really enjoyed reading this post & Jazak Allah khair. I love these tips! JazakumAllahu khair for sharing! 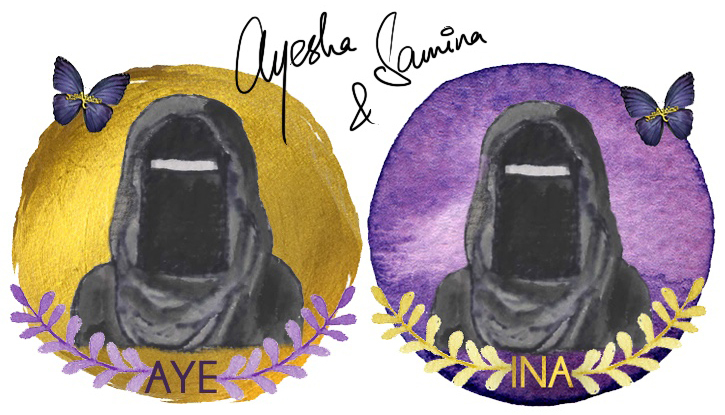 Masha’Allah, May Allah swt reward you for sharing these very helpful tips! I’ve always struggled to become a morning person so I’m definitely going to use your suggestion of changing my alarm in increments. Jazak Allah! Helpful tips and information about barakah. This will be very useful for me for sure. Very nice article mashaallah. Hate to admit it, but I am struggling with being kind. It’s hard when you are tired and stressed, but it’s the most basic of adab. 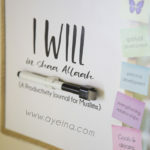 Working on it, insha Allah! Jazak’Allah khayr for sharing an extremely beneficial post as always. May Allah reward you abundantly for this! Many times I have read these types of articles but this one seems as if it comes from the heart and it captures the heart. Jazak Allah khairun. May Allah give barakah in your writings.